We are regularly searching the web for interesting motorcycle-related web sites. 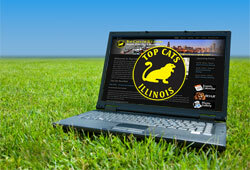 This page is an ever-expanding compilation of the coolest sites we’ve found — and that Top Cats members suggested! Top Cats offers these links as a service to the motorcycling community and does not specifically endorse any of the listed companies, groups or individuals.